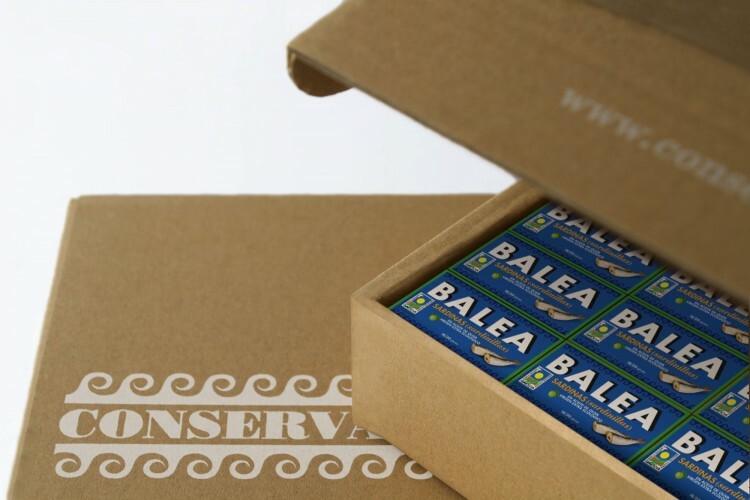 Consumer habits increasingly focus on a new food culture based on healthy products. 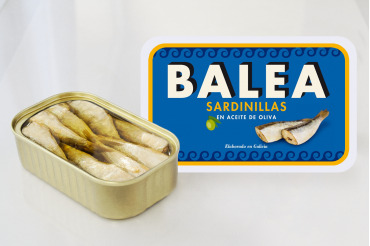 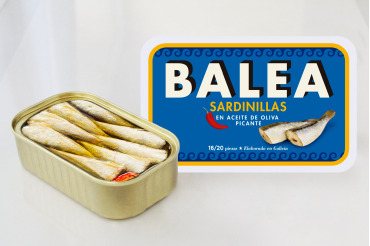 With pilchard, we launch our new BALEA line of canned products made in extra ecological virgin oil. 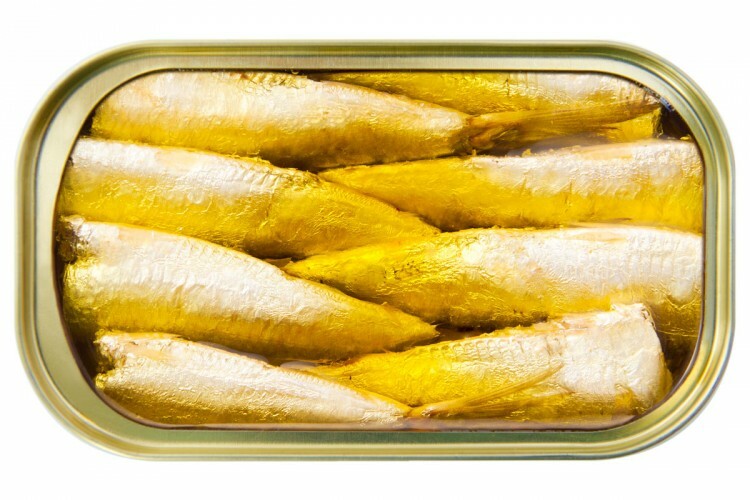 Pilchards are selected and carefully processed artisanally.Following the family tradition, they are first steam cooked, cut and placed in the can by hand, to be finally dressed in olive oil. 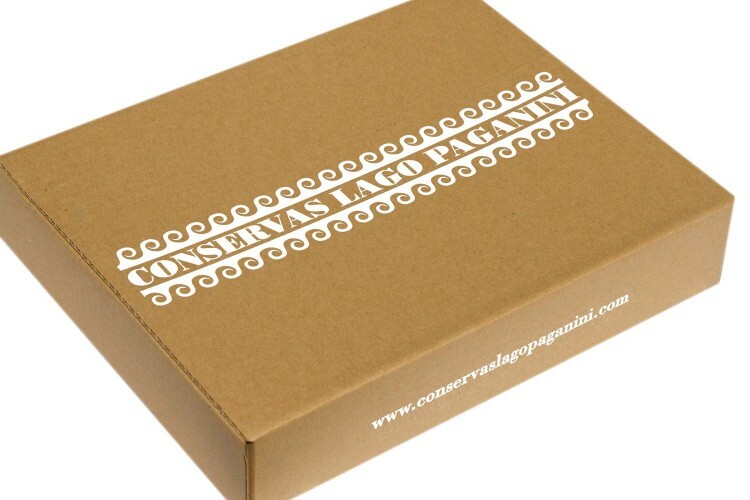 Extra ecological virgin olive oil, intense and slightly bitter, gives this product and exquisite taste. 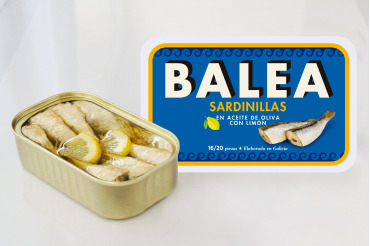 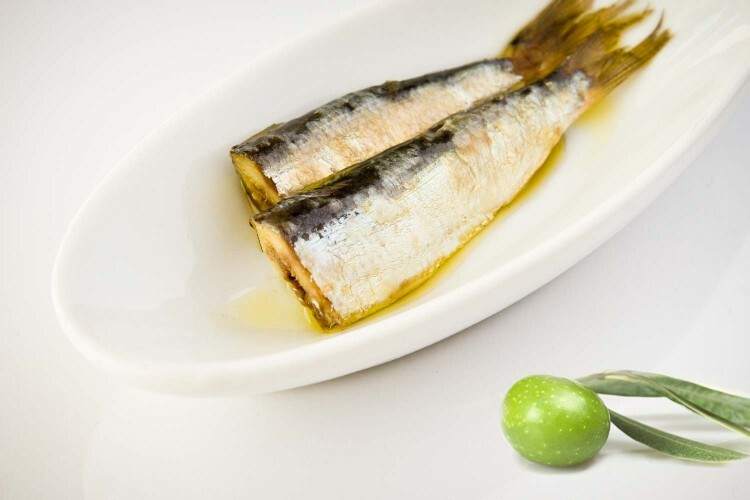 Pilchard (Sardina pilchardus), extra ecological virgin olive oil, salt.